Elding Whale Watching Akureyri accepts the following methods of payments. Credit cards including Mastercard, Visa, American Express. Payment will be listed as Hvalaskoðun Akureyri on the credit or debit card statement. All cancellations must be made in writing and should be sent to info@whalewatchingakureyri.is. If it is not possible for you to send us your cancellation via email, please contact us by phone (+354 497 1000). Cancellations received less than 24 hrs. prior to tour departure will be charged in full. We ask that groups cancel with more than 48 hrs. notice. Please note that other cancellation policies may apply if you have made your reservation through a third party. Tours purchased on www.whalewatchingakureyri.is are refunded when is requested at least 24 hours prior to departure. Once a tour or service has started no refunds are available. For tours purchased through travel agencies, please take your original voucher to the travel agency and they will issue a full refund after reconfirmation the tour cancellation with our office. WW: Although our success rate is high, the cetacean abundance is unpredictable and varies with the food availability of our shores. In case no whales or dolphins make an appearance on the tour, we will offer you a complimentary ticket to try again on the CLASSIC whale watching tour in Akureyri or Reykjavík within 2 years. NL: The northern lights are a natural phenomena and therefore difficult to predict. In case the northern lights do not make an appearance on the tour, we will offer you a complimentary ticket to try again on our CLASSIC northern lights tour in Akureyri or Reykjavík within 2 years. 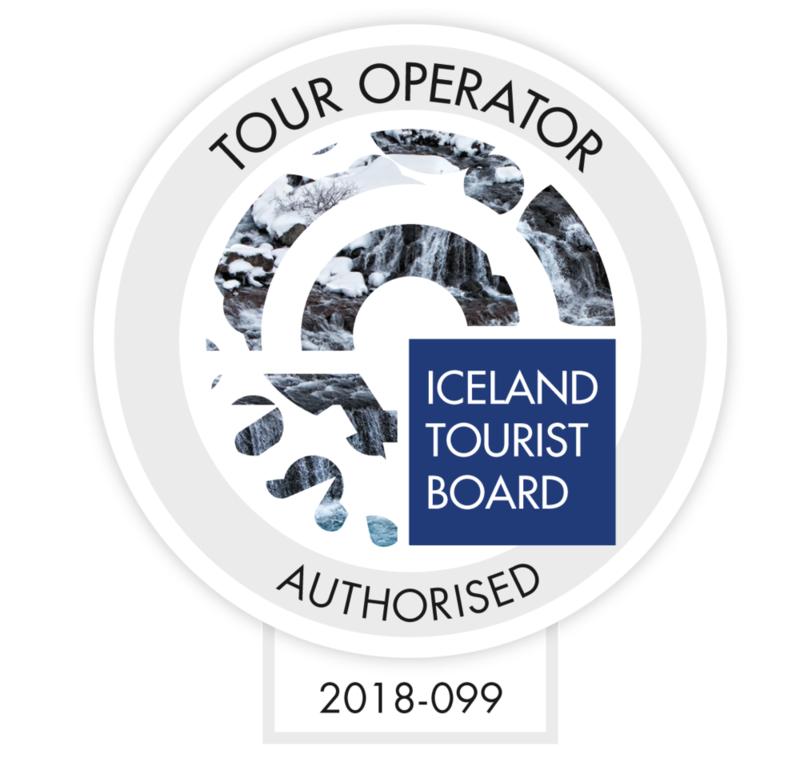 While Elding Whale Watching Akureyri strives to provide accurate information, the website may contain inaccurate, incomplete, or out-of-date information. Elding Whale Watching Akureyri takes no responsibility for errors or omissions in the content of the website, and makes no commitment to update such information. 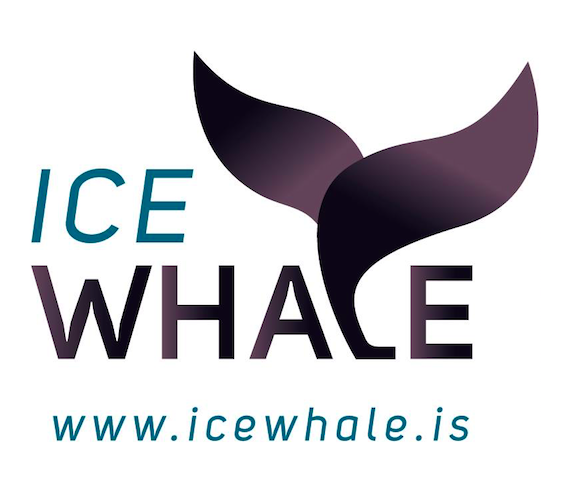 Elding Whale Watching Akureyri shall not be liable for any damages relating to the use of, or reliance upon, the website or such information, features, material or services. By visiting the website of Elding Whale Watching Akureyri you accept following the basic rules of conduct below and all applicable laws. 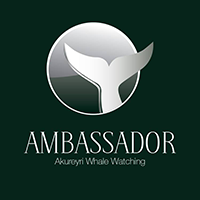 • Use any information on the website for any commercial purposes without expressed authorisation by Elding Whale Watching Akureyri. • Search, mine or link any data or information to or through the website without consent and authorisation of Elding Whale Watching Akureyri. • Adopt a false identity if the purpose of doing so is to deceive or defraud users or Elding Whale Watching Akureyri. • Collect or store personally identifiable information about any other individual on the website. • Threaten or abuse people using the website or otherwise stalk, repeatedly contact or harass users. • Interrupt users of the website or otherwise act in a way that negatively affects their use and experience of the website. • Post any kind of hateful, vulgar or obscene content or information that can bee seen as distasteful, offensive or defamatory or invades another person's privacy or proprietary rights. • Impersonate any other person or misrepresent a relationship with any person or entity, including misrepresenting a relationship with Elding Whale Watching Akureyri. • Post content that contains any kind of viruses, cancel bots, Trojan horses, harmful code, or other computer software or program designed to interrupt the website, proper functioning of any software, hardware, equipment or materials used in connection with the website or the ability of users to enjoy the website. • Violating any of the guidelines set forth above, or any other aspect of these Terms & Conditions will result in termination of your rights to use the website without notice.